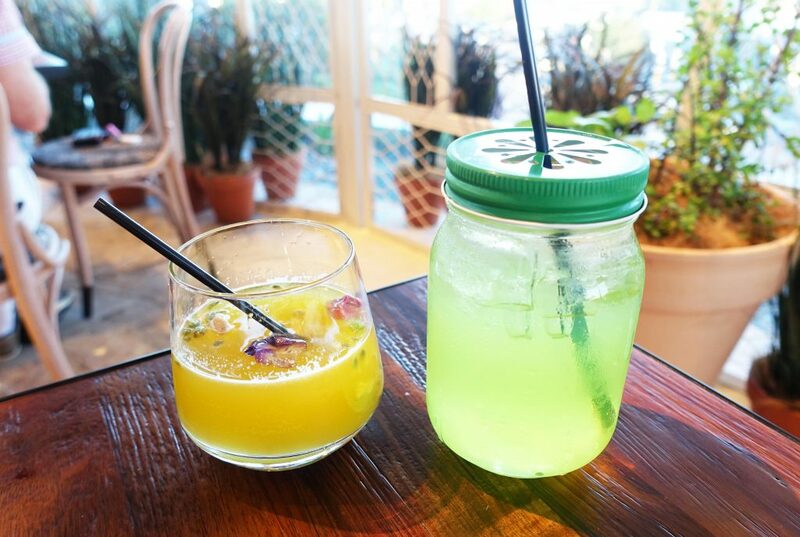 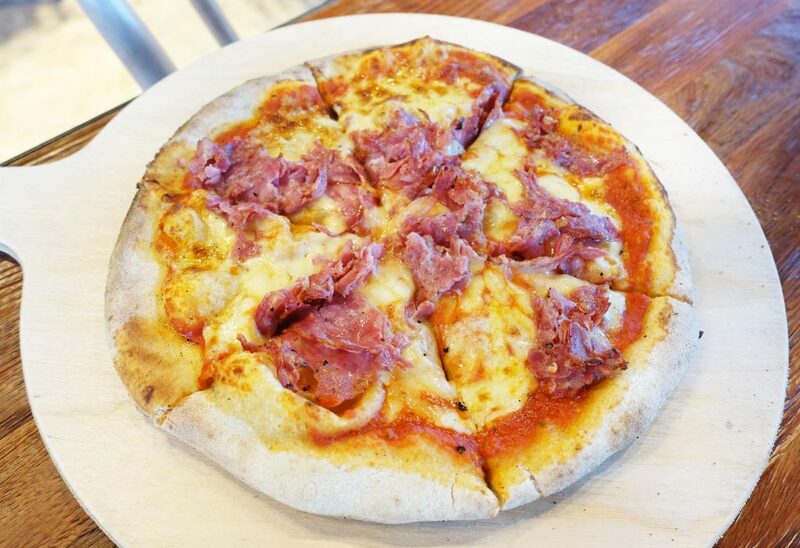 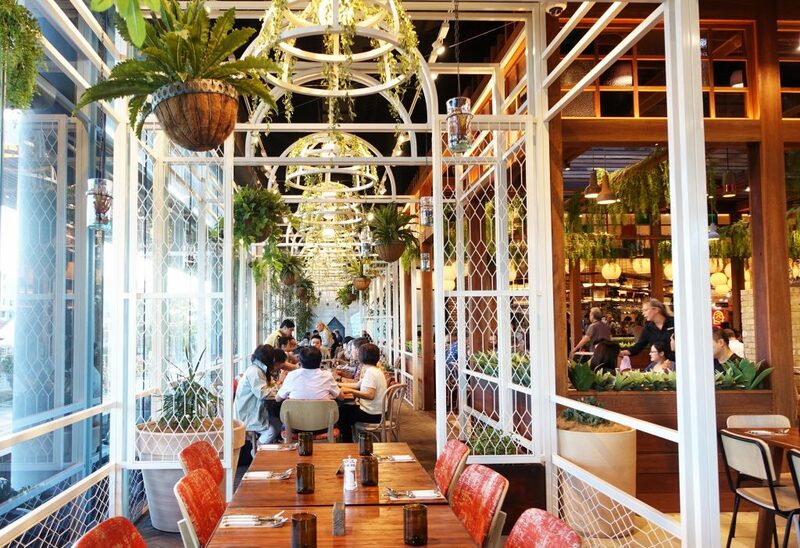 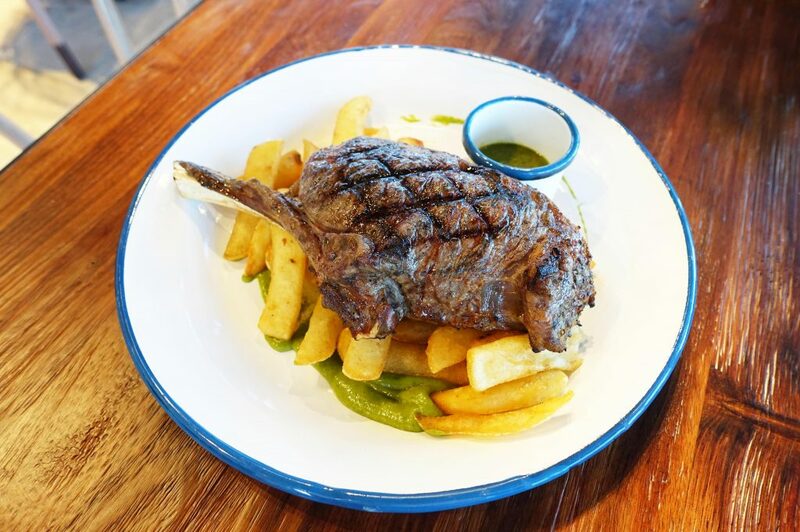 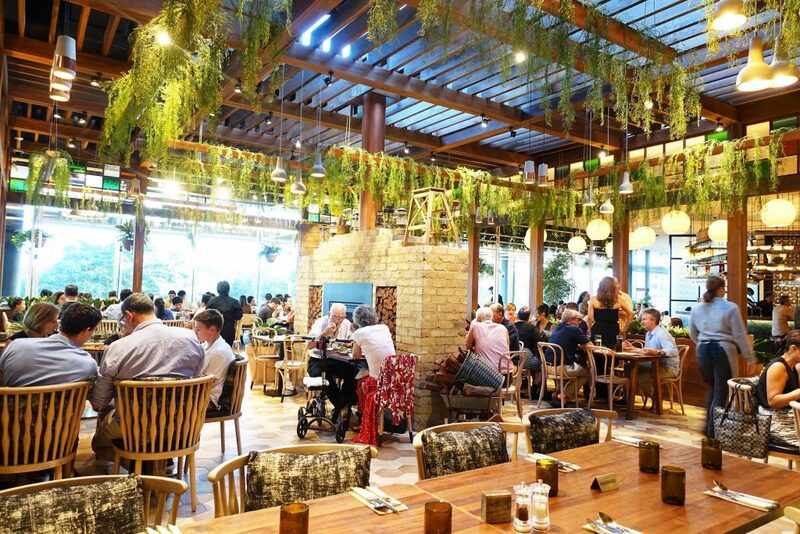 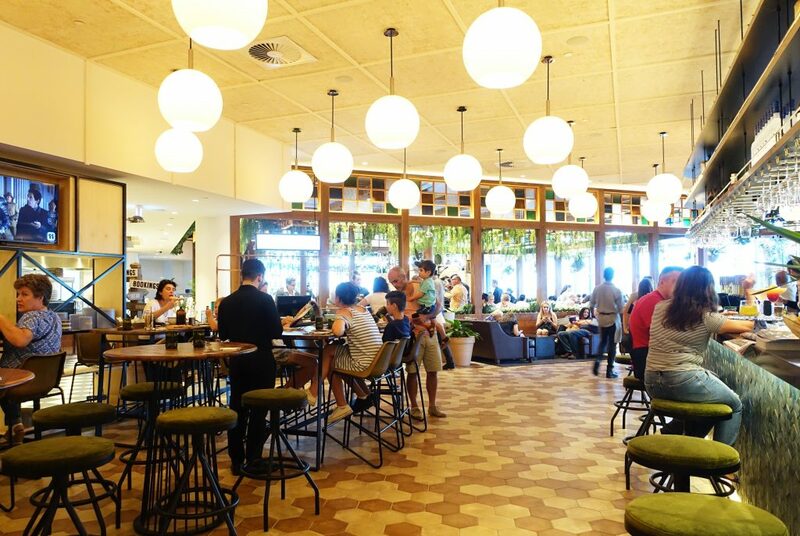 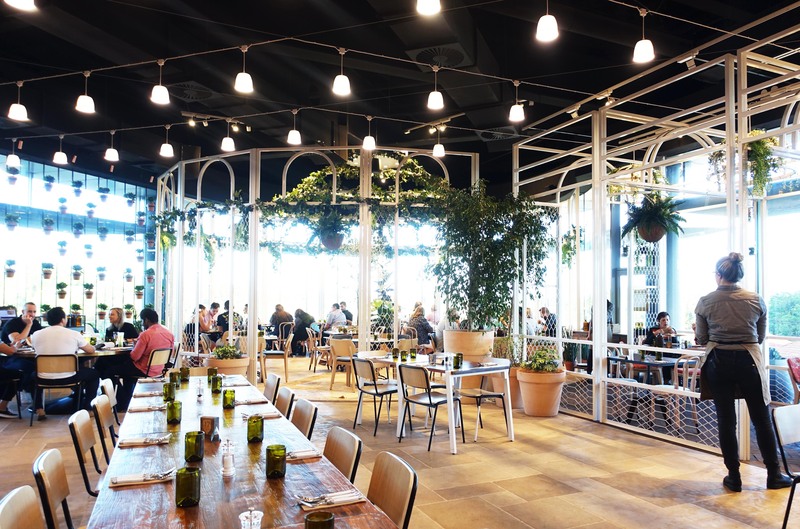 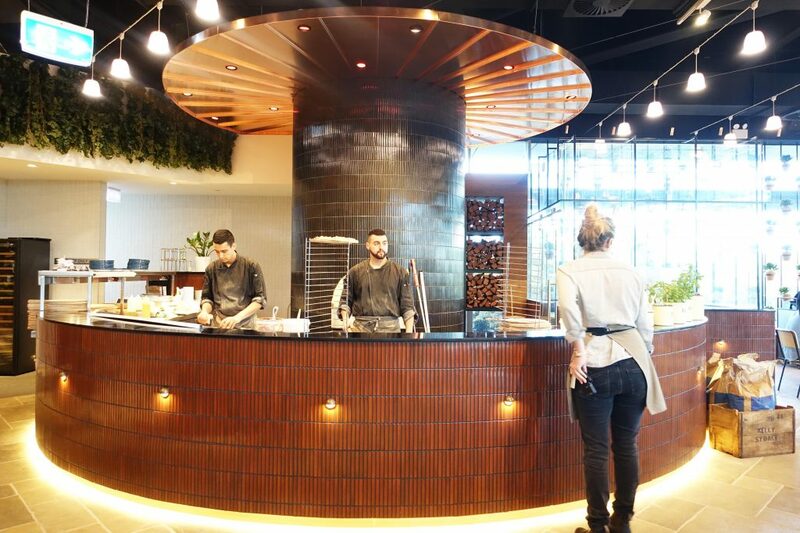 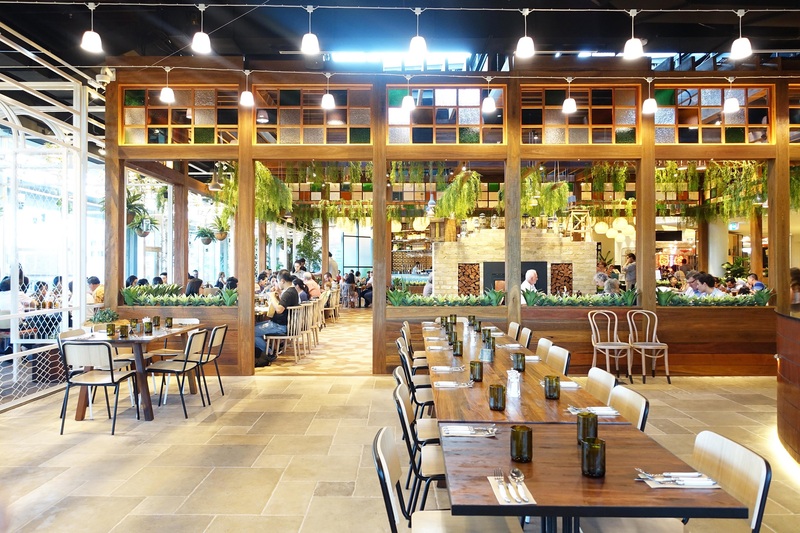 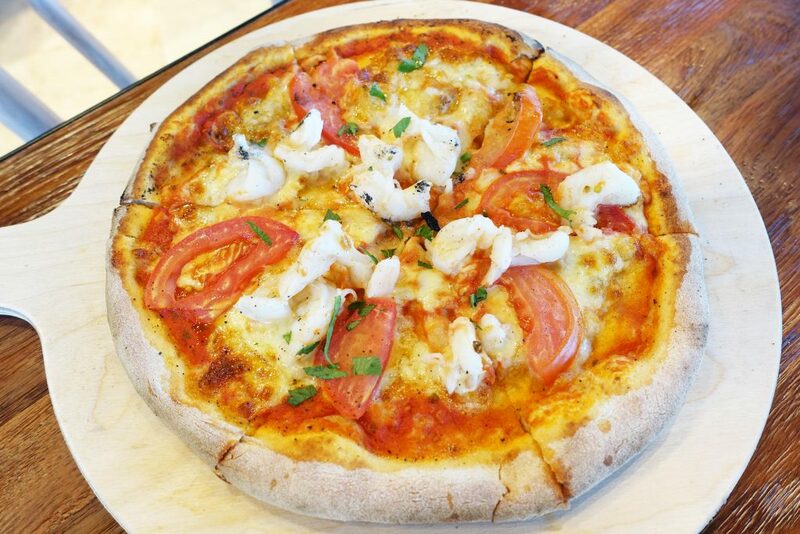 The Garden is a farm to fork restaurant located within Ashfield Wests Leagues. 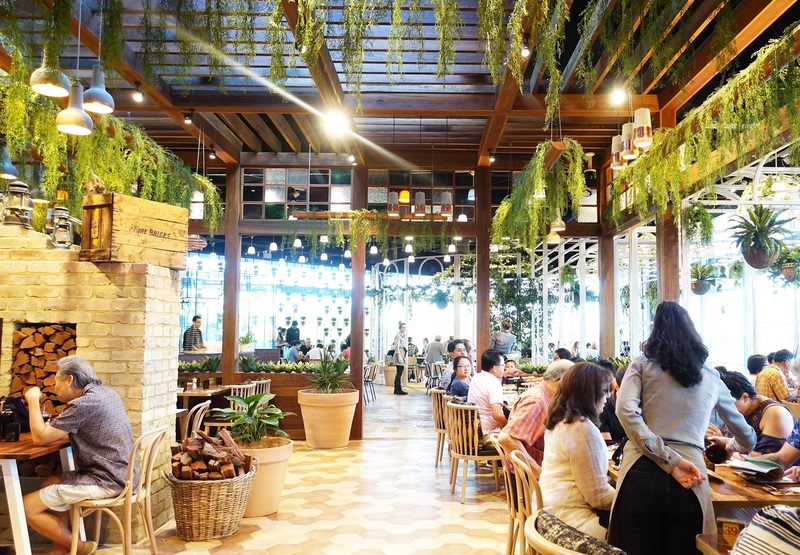 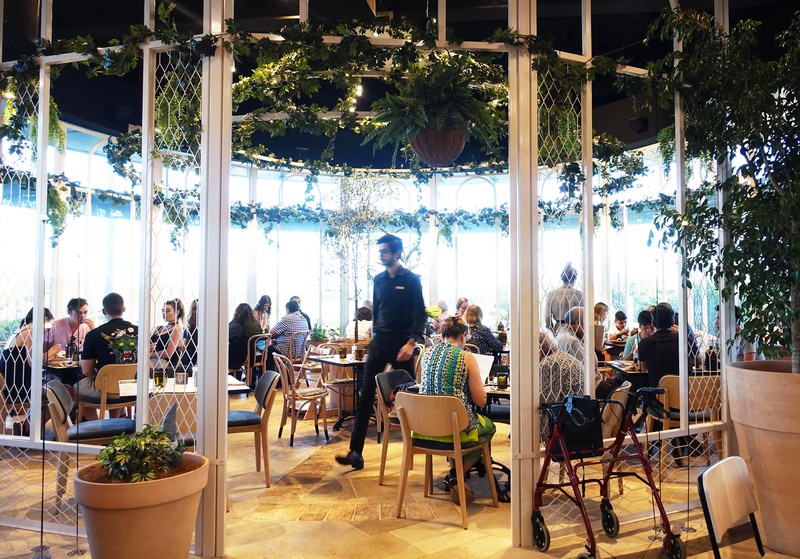 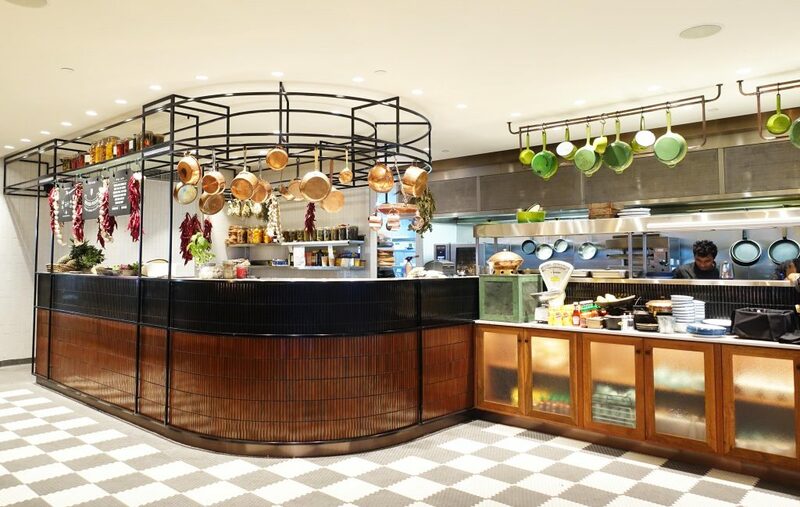 The restaurant aims to serve up good food with a focus on provenance and mindful eating, The Garden partners with producers around Australia source their ingredients. 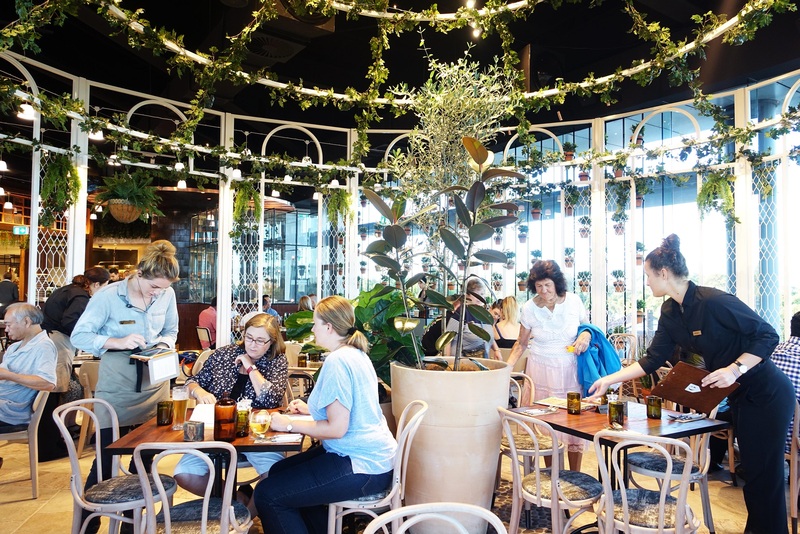 The venue itself is beautiful with leafy green decor and a clean but rustic atmosphere, buzzing with a heap of diners all week long. 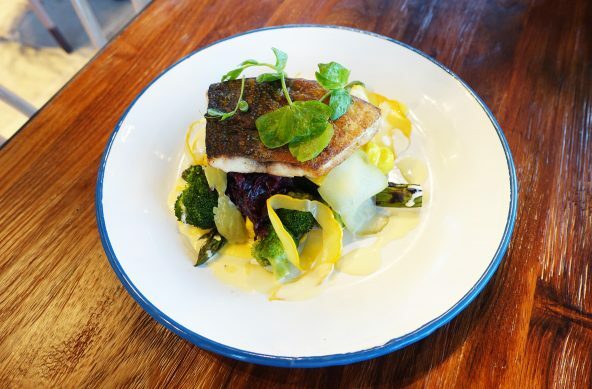 Market Fish – Blue eye cod served with the chef’s choice of seasonal vegetables from local farms. The Food Diary dined as guests of The Garden and Papaya PR.